Woot! 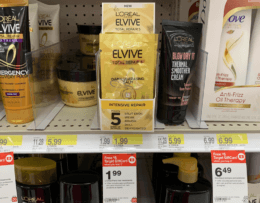 Here is a really awesome deal you an score at Target this week! 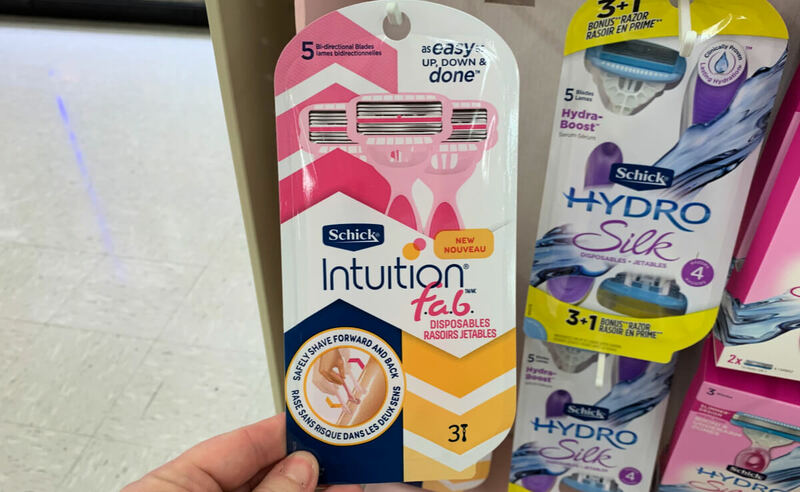 Target sells the Schick Intuition FAB Razors and Refills starting at $8.99 and ranging to $11.89. 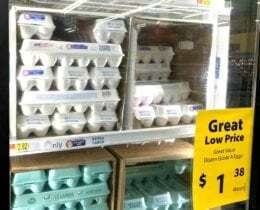 The prices on Target.com are slightly cheaper for both of these items, so in order to get the best deal we will need to price match at the register. After Price Match, coupons and Ibotta Rebate we can score a Schick FAB Razor & Refill for just $0.44 each!